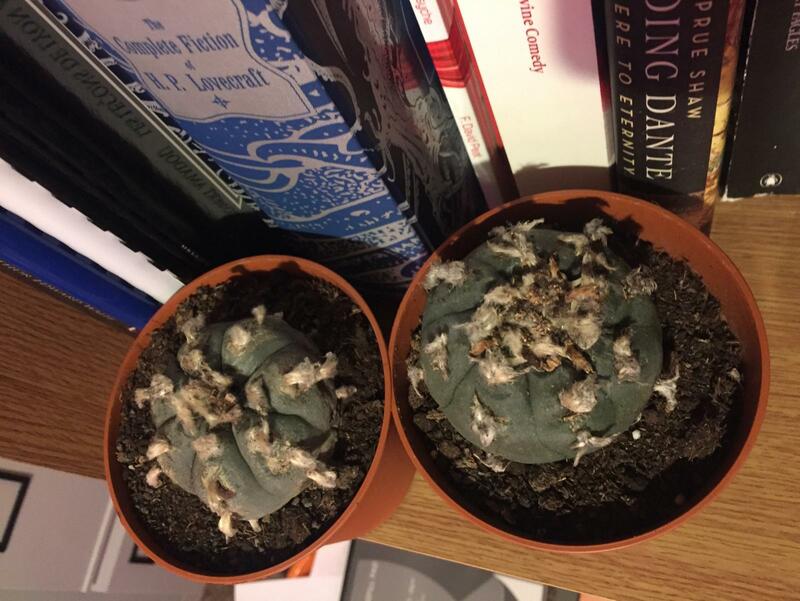 I’m struggling to identify which branch of The lophophora family my recent purchases belong to? 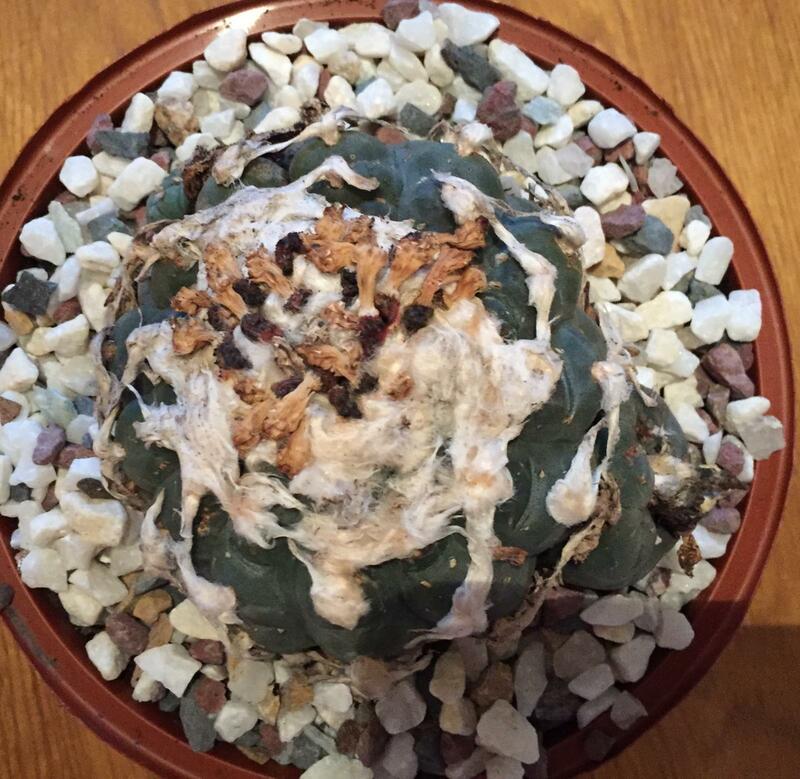 I certainly purchased them as williamsii but looking at pictures online I’m a little unsure... anyone know? 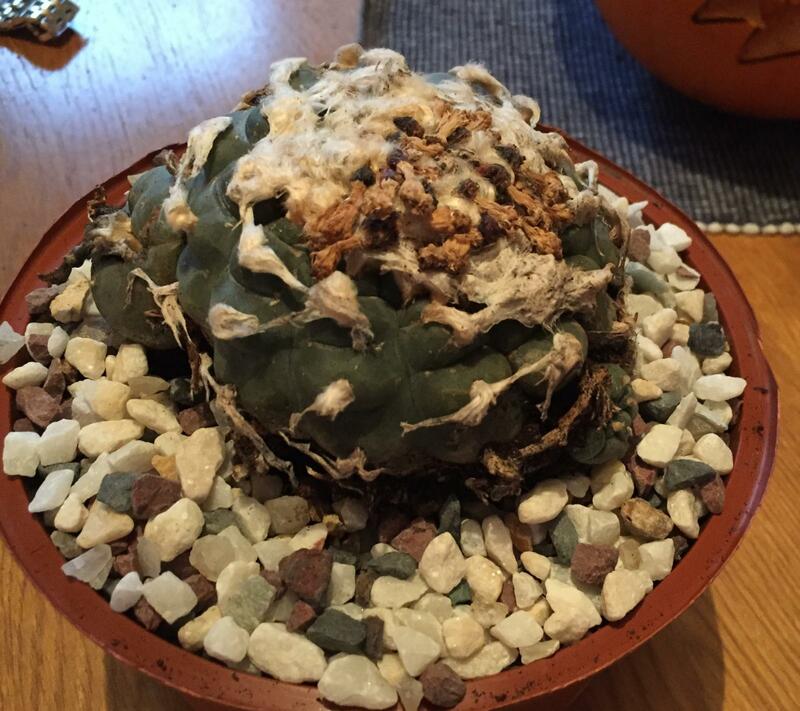 Picture below of the biggest peyote I have. I’ll post up the others I’m not sure about separately. Its a beautiful specimen either way. I am afraid you will need to wait for a bloom to get a positive ID. Williamsii has shades of pale pink and cream on the flower where as Diffusa is all white. I bought a couple more (smaller ones but very similar) from same seller this week. I’ll post up pictures of those later, as I think their ribs are less well defined than this older one. Edited by Cactusbob, 14 December 2018 - 11:28 AM. ...and is it correct that Diffusa is still used in hallucinatory trips? I have read this but without mescaline how can that be? Edited by Cactusbob, 14 December 2018 - 02:04 PM. Edited by wharfrat, 14 December 2018 - 02:23 PM. I'm just a funny duck and I see things - plants, animals, insects, people - as sentient beings. 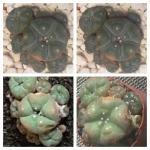 Given that lophophora can live for hundreds of years I'm reluctant to want to "harvest" one. I think they're special - like the red phone in the white house. Only to be used when you absolutely must "get through" to the other side (and can't find any DMT). Again, this is purely my opinion. Raise those lophs to a ripe old age and pass them along to a younger generation as heirlooms. Make it a challenge to see how old they can get. Edited by Myc, 14 December 2018 - 03:58 PM. Thanks - and yes, there is something sacred and special about these peyote. Don’t worry, I had no plans to harm any - but i did still want them to be williamsii - particularly as I’ve been reading around Huxley recently. I’ll post up any flower pictures as and when there are any!!! 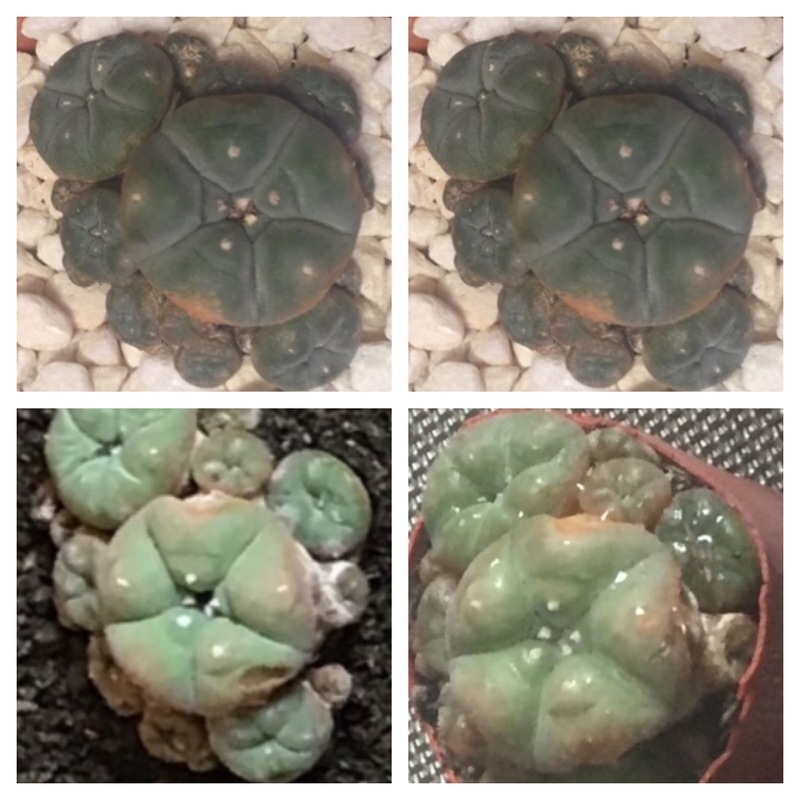 Here’s a ‘before and after’ composite shot of a small peyote I nursed back to health from a dubious internet supplier.